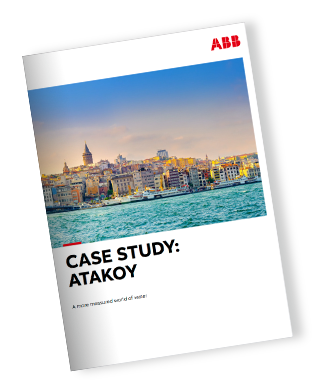 Discover how we have helped utilities in the waste industry optimize their outcomes. You have a need and a responsibility to source, treat, distribute and discharge water in a sustainable, cost-effective and safe way. By providing and connecting performance monitoring and management across your entire facility, we can help you do more with less. I would like to speak to an expert.